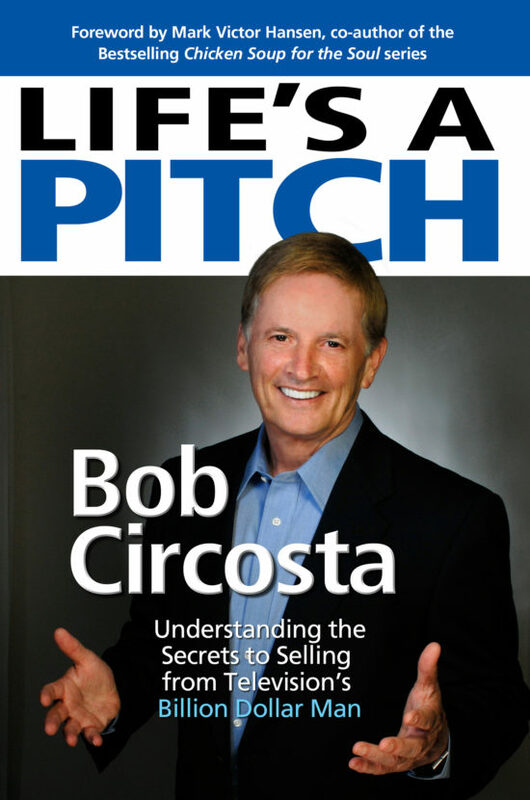 Selling is pretty much what Bob Circosta has been doing for the last three decades. Not only was he TV’s ORIGINAL Home Shopping host, but he also helped create the multi-billion dollar TV home shopping industry—from scratch. Over the past 37 years, Bob has logged over 25,000 hours of LIVE selling on television… made over 75,000 separate product presentations… and has, individually, sold over ONE BILLION DOLLARS in merchandise. (Hey, they don’t call him TV’s “Billion Dollar Man” for nothing.) 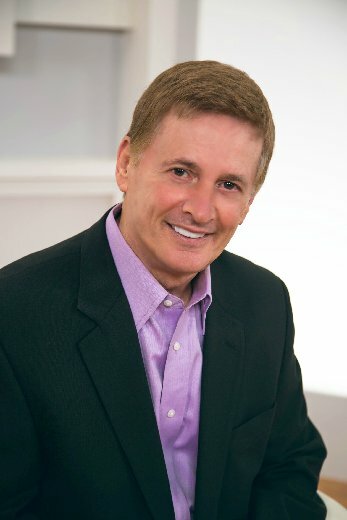 Bob’s breakthrough strategies have been proven in the real world and featured on NBC’s Dateline, ABC’s Good Morning America, The Today Show, 20/20, USA Today and the Wall Street Journal. Along the way he’s helped celebrities like Suzanne Somers, Fran Drescher, Florence Henderson, Ken Paves, Jennifer Flavin-Stallone, Carol Alt, Jillian Barberie, Dixie Carter, Patti LaBelle, Bob Hope, Ed McMahon, Farah Fawcett, Cindy Margolis and more sell their products. Now it’s your turn: Bob Circosta has packed his decades of experience and knowledge into a book that can and will help you maximize your sales potential and ability to communicate your message – whatever it may be – to anybody, anywhere. "Thank you for all your help. You really put me on the right road!" Bob Circosta is TV’s original home shopping host and one of the individuals that helped create the multi-billion-dollar TV home shopping industry. Over the past thirty-seven years, Bob has logged over 25,000 hours of live selling on television, made over 75,000 separate product presentations and has, individually, sold over one billion dollars in merchandise. Bob was the first recipient of the HSN Legend Award for his contributions and lifetime achievements in the electronic retailing industry. Bob’s breakthrough strategies have been proven in the real world and featured on NBC’s Dateline, ABC’s Good Morning America, The Today Show, 20/20, USA Today and The Wall Street Journal. Today, Bob helps corporations, small businesses, entrepreneurs and people from all walks of life sell more of what they have. And now, Bob – and his team – are ready to super-charge your sales!